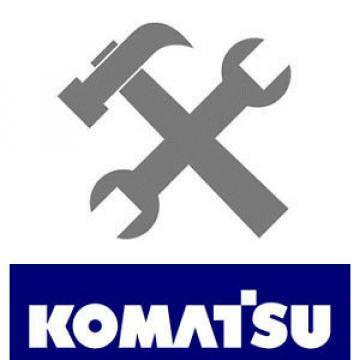 Komatsu WA200-7 Wheel Loader parts book. Like new condition, light smudges on cover, pages are clean. Serial number 80262 and up.